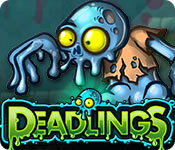 Deadlings game download. Free download Deadlings for Mac. Death is lonely. He has zero friends on his FaceTome account and no one to hang out with. So, in order to feel better he begins "Project Deadlings." Death builds his laboratory and begins training a massive army of zombie minions. 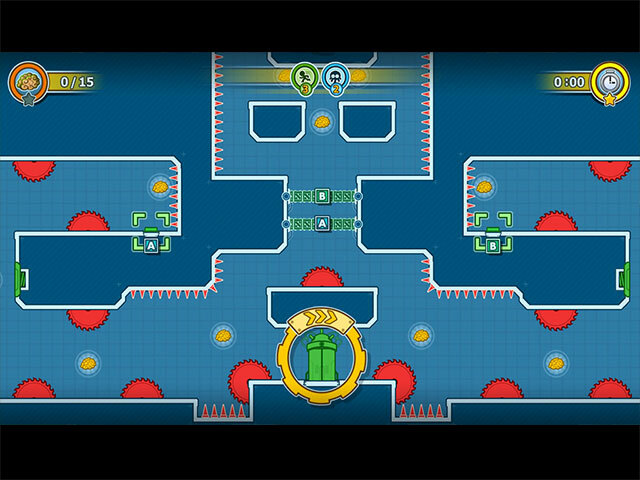 As the army of Deadlings grows, the mazes of the laboratory become deadlier, loaded with puzzles and death-defying traps! Different Deadlings have their own unique abilities: Bonesack is agile - he can run and jump, Creep can climb on walls and ceilings, Lazybrain treads slowly but carefully and Stencher... well Stencher has gastric problems so he can use his powerful gas clouds to fly. Combine all of these abilities to navigate through Death's Maze. 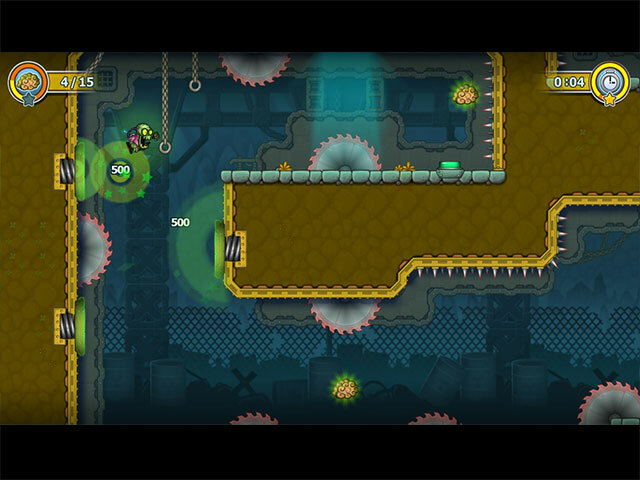 Will you be able to complete Project Deadlings and navigate through all 60+ levels? 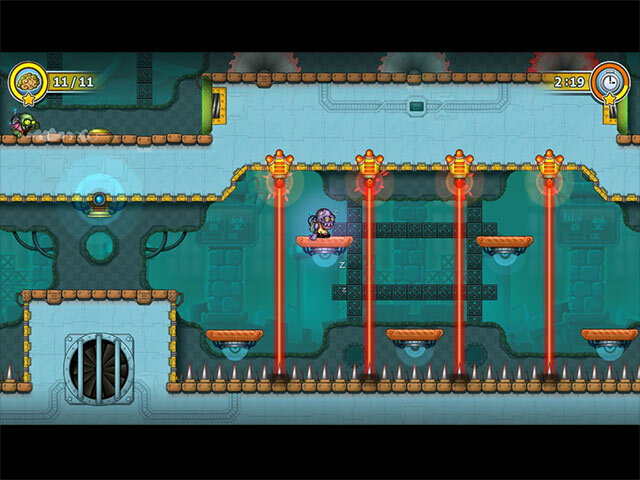 Do you have what it takes to successfully train all of your zombie minions? Find out now and help Death cure his boredom!